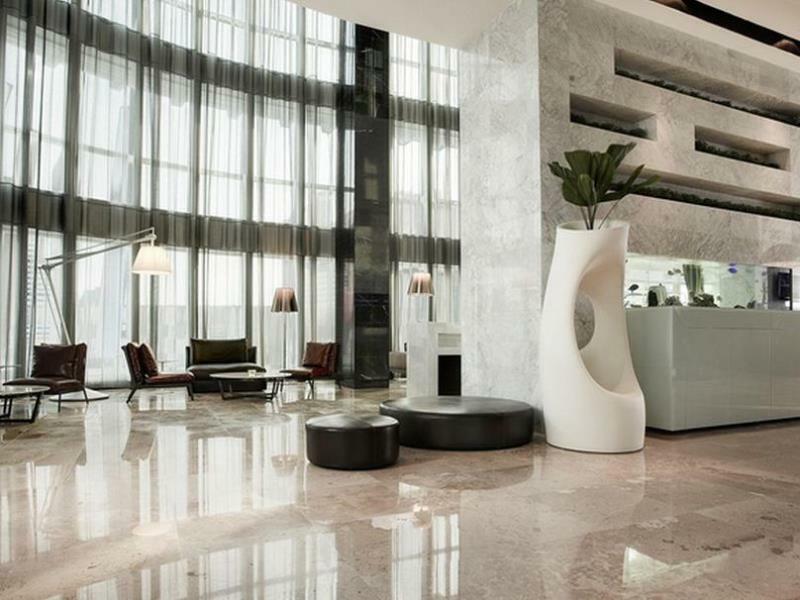 S31 Sukhumvit Hotel is a sleek and modern five star luxury hotel located on the corner of Sukhumvit Road and Sukhumvit Soi 31. 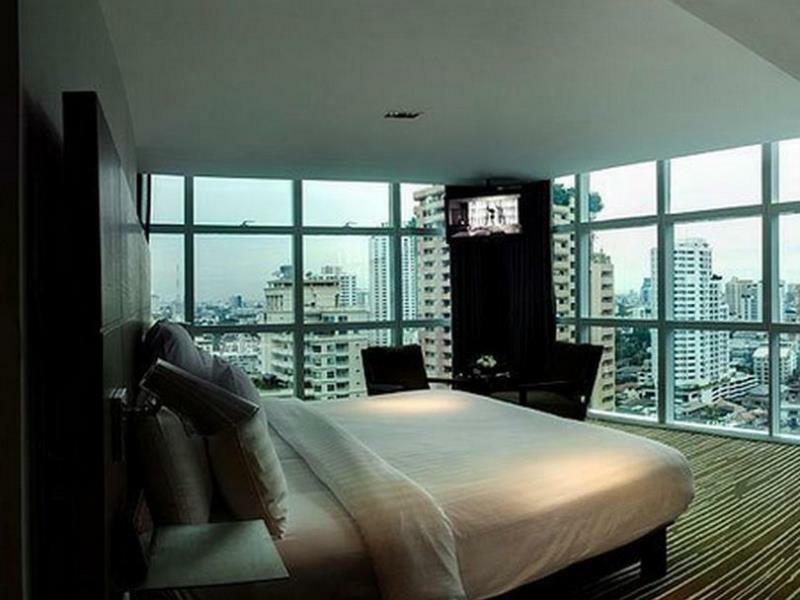 Rooms have stylish modern furniture, LCD TVs and floor to ceiling windows, some of which have great views over the dense line of buildings and Skytrain along Sukhumvit Road. S31 has a swimming pool that also has good views of downtown Sukhumvit. The hotel is a short walk away from Phrom Phong BTS station and large shopping malls like The Emporium and EmQuartier.